Dunkirk is a $150 million experimental film in the guise of a blockbuster. Writer/director Christopher Nolan has made a career out of crafting smarter-than-average crowd-pleasing movies that function as puzzles as well as dramatic stories. But Dunkirk is something different when it comes to subject matter. It’s not a sci-fi, mind-bending adventure like Interstellar or Inception. It’s not a grounded take on a superhero like his Batman films. It’s not a non-linear character-driven drama like Memento or The Prestige (my personal favorite). Nolan has historically locked down his film sets tight in an effort to prevent spoilers from leaking out. But with Dunkirk, a film based on the evacuation of nearly 400,000 British soldiers from France at the beginning of World War II, the story is already known – at least by the history books. It’s a story engrained in the British psyche. Had the evacuation at Dunkirk failed, World War II would have gone very differently. Nolan’s film only gives hints of that greater context. It’s not much of a history lesson. You won’t learn a lot about what actually happened not because the movie is inaccurate, but because it’s focused on the psychological experience. We leave sentences unsatisfyingly unfinished on this episode. Eric asks if and how much should music artists change their style over time. I recap my thoughts about a couple movies I saw: one good (Wonder Woman) and one so-bad-it’s-good (you’ll just have to listen to find out). I mentioned a while back on the podcast that I bought a drone. I’ve had it for about 7 months now, but haven’t had as many opportunities to use it as I’d like. I was pretty skittish about it at first. I started looking up drone regulations in the United States. Between reading about those and worrying about flying an expensive piece of equipment that could very possibly crash or fly away, I got to feeling like I’d made a mistake buying it to begin with. Since then I’ve gotten much more comfortable with flying. It’s not the controls so much. Those came kind of naturally from years of video games and a history with flight sims. What I worry about is the connotation of flying a drone around. I worry other people will freak out or call the cops or something even though I’m extremely cautious and never do anything creepy or dangerous to others. Now, I’m feeling like I can actually fly without somebody coming over and yelling at me. I’m not saying they would. It’s my own insecurity more than anything. I don’t want to be the center of attention in public, really. I really, really enjoy flying and the footage from these things is incredible all things considered. I’ve got a DJI Phantom 4 which is a nice drone, but still reasonably affordable for people who are into this sort of thing (and I found a good deal too). The features including object detection, tracking, and 4K video capture are remarkable. Just a few years ago this was unobtainable technology for the average person, but now you can capture footage that used to require helicopters and planes. 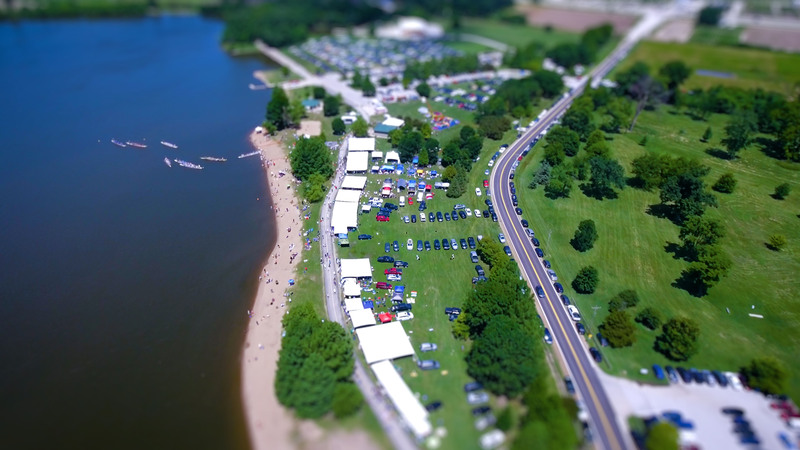 So this is my first drone video I’m putting out in public. It’s the first thing I’ve shot that can kind of stand on its own as something interesting to watch. Oh yeah, and it’s in 4K so take advantage of that if you’ve got a 4K display. 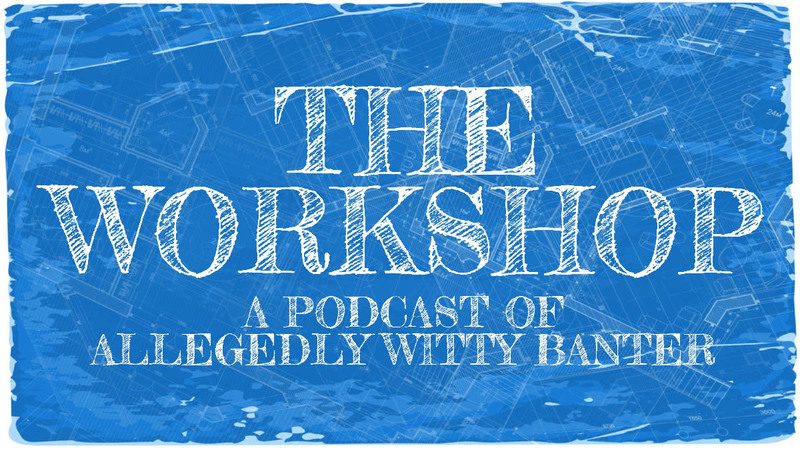 The Workshop #16 – Turn off this podcast and go outside! 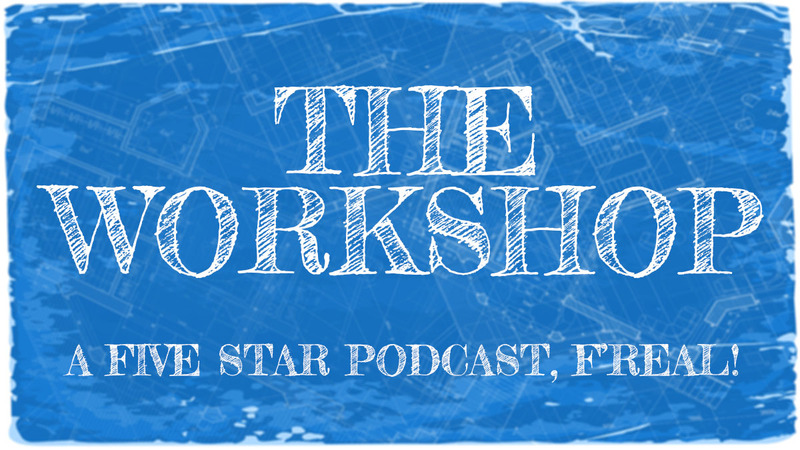 It’s exciting times on The Workshop podcast as we dig into our first listener feedback (well, besides the Matt Takes Twitter account, really). You should definitely join the conversation by leaving us an iTunes review, a comment on the blog, Facebook group, or send up a smoke signal. We also talk about why we don’t really talk about video games, and discuss the merits and challenges of regulating “screen time” in today’s world. Speaking of that, you should stop staring at this screen and just listen to our wonderful voices perhaps while enjoying nature or smashing a printer. Leave a comment The Workshop #16 – Turn off this podcast and go outside!